Digital Teamwork believes continuous education is a key factor of your personal improvement and professional growth. We look forward to helping the home services community learn the latest marketing and technology strategies at the following events. 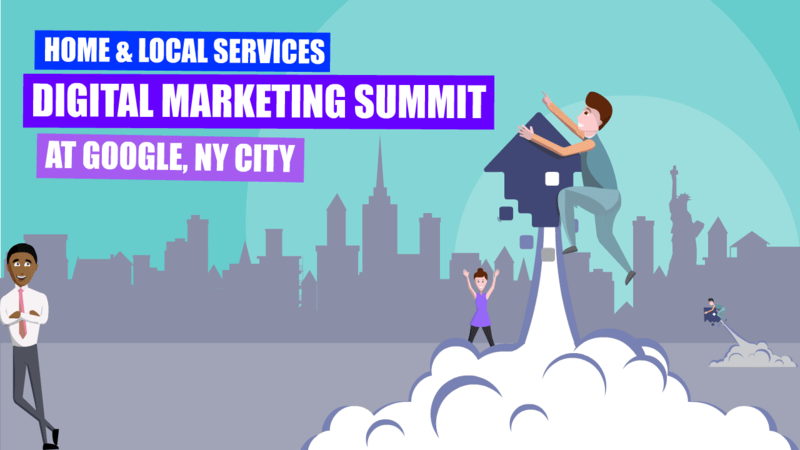 Join Home Local Services March 15, 2019 at Google New York City for our premier event. Learn the latest SEM, SEO, CRO, and LSA strategies from our expert speakers. 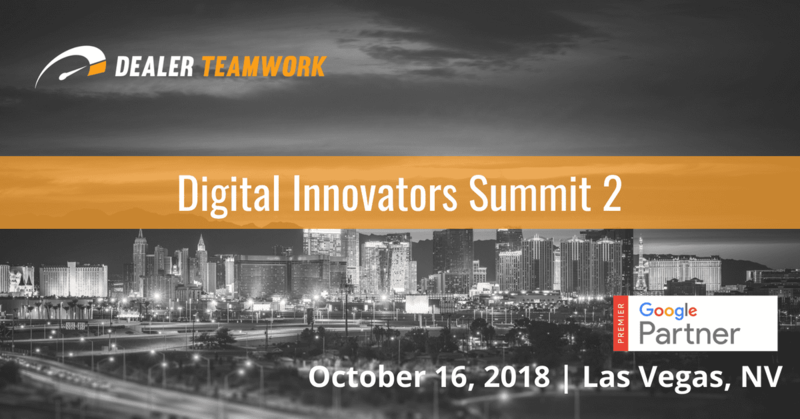 Digital Innovators Summit 2 – Las Vegas, NV This VIP event hosted by Dealer Teamwork, held before Digital Dealer 25, will feature a special guest speaker from Google! Space is limited for the only automotive event in Vegas co-sponsored by Google! 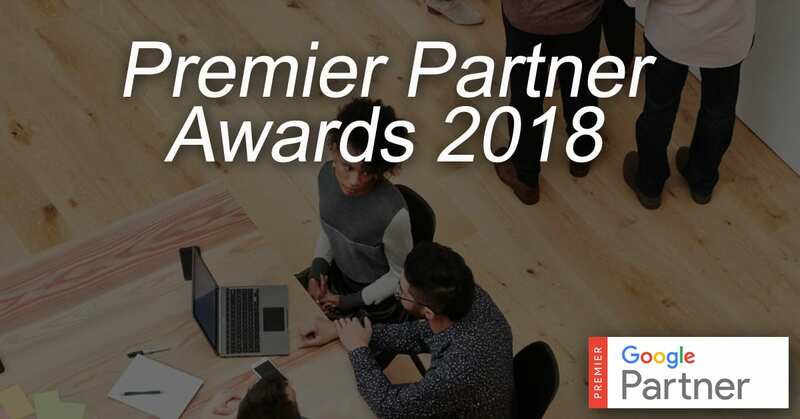 2018 Premier Google Partners bring smart and innovative solutions to their clients every day. The Premier Partner Awards are here to show appreciation for all their great work.